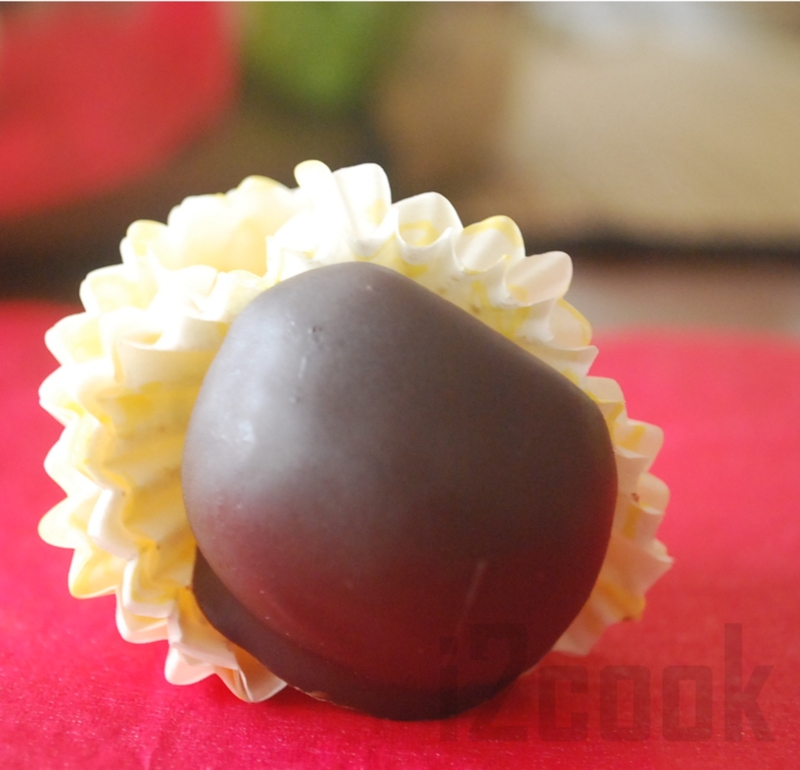 Coconut sugar ladoo (coconut sugar balls) and it’s different! 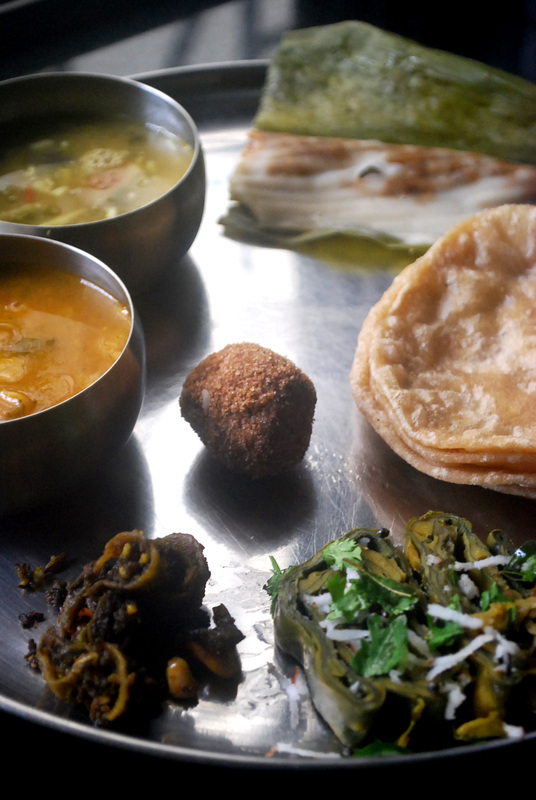 Festivals are all about eating…Aren’t they?! 🙂 Today, is the last day of Ganapati visarjan and I thought why not share a simple recipe of one of my favourite and versatile ingredient “coconut sugar“. 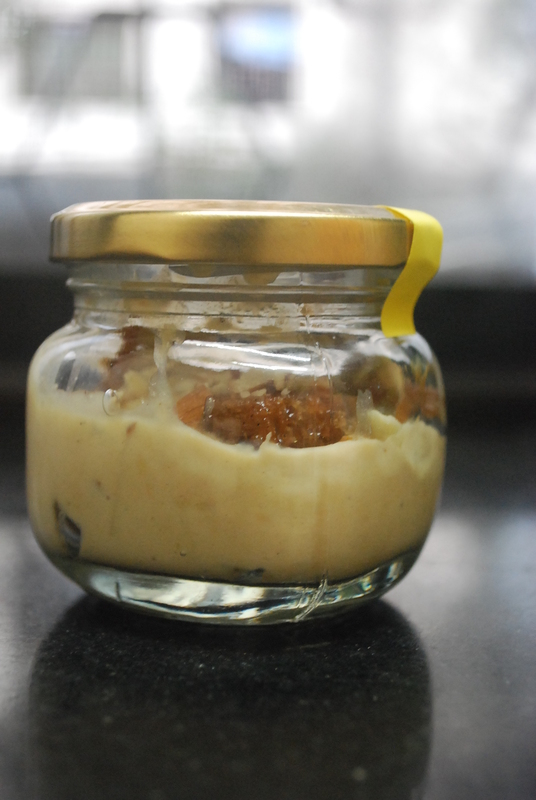 I’ve made cookies, caramel sauce, kheer and decided to make something new again. 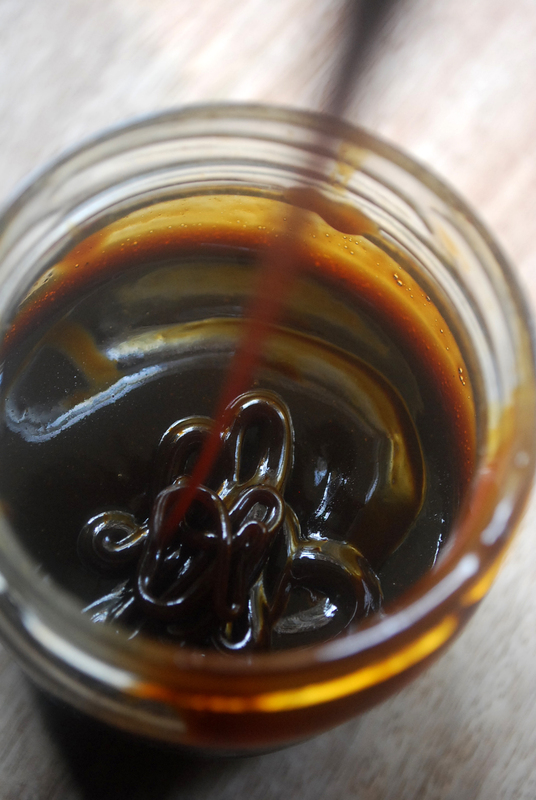 Coconut sugar has a very dominating flavor of coffee like caramel. 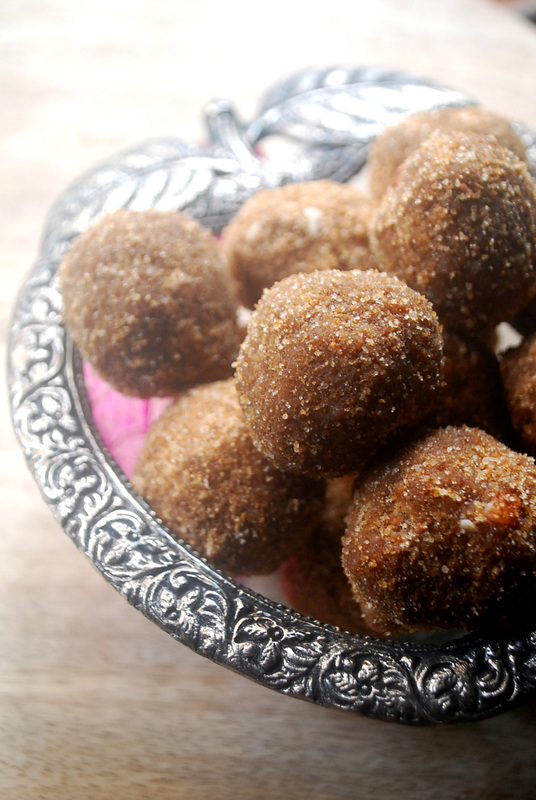 I made use of the ingredients that I had at home and decided to make some coconut sugar ladoos for the festive season. 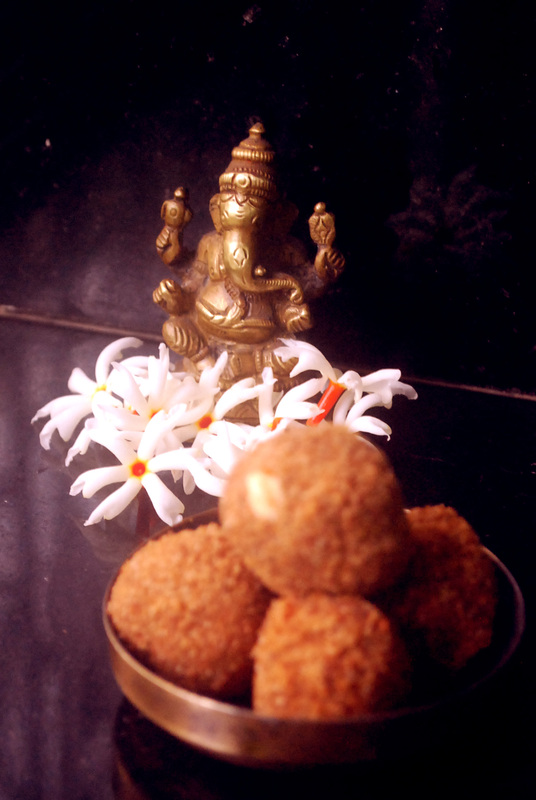 I have used poha or beaten flat rice to make these gluten free ladoos. Just with four ingredients, these ladoos are not only easy to make but can be made in just 15 minutes flat! Lightly toast the flat rice until light brown. Heat ghee and coconut sugar in the pan until the ingredients melt. Add this warm mixture to the flat rice powder with some cardamon powder. Take a tablespoon of mixture in your palm and round them into a ball. These balls tend to be soft in nature. 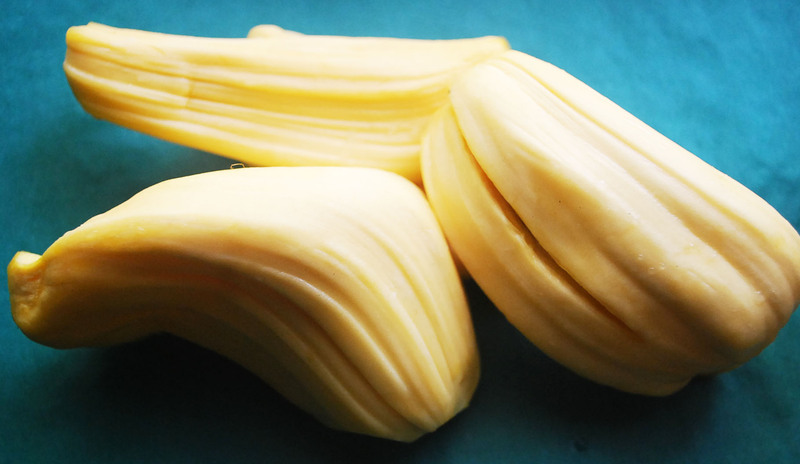 Be careful to place them on a plate and allow it to sit for half an hour before transferring into a container. They become firm after a while. I made 20 ladoos. Store in an air tight container upto 15 days. I’ve noticed that they taste better after two days. I also made some coconut sugar kheer! I’ve been visiting some organic stores in Bangalore and found the shop keepers promoting a lot of local food. Veggies and fruits are brought into the city from the nearby farms, twice in a week. I was happy to find free range eggs in some stores. I’m constantly been asked about where to buy free range eggs in Mumbai and I direct some to a supermarket or a local chicken shop. A few days in Bangalore and I’ve been treating myself with some avocados, free range eggs, buckwheat flour and mangoes. Talking of mangoes, I bought some delicious organic mangoes (kesar and Ratna) in Mumbai from Ubay of Hari Bari Tokri. Hari Bari Tokri is an initiative to grow and eat local produced food. Know more about them here. 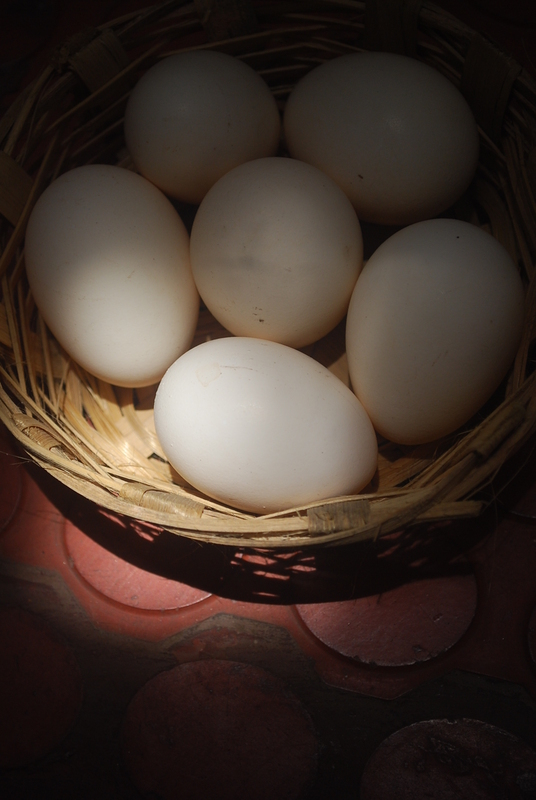 Free range eggs & delicious mangoes, I knew instantly that I’m going to make some Zabaglione for my family. 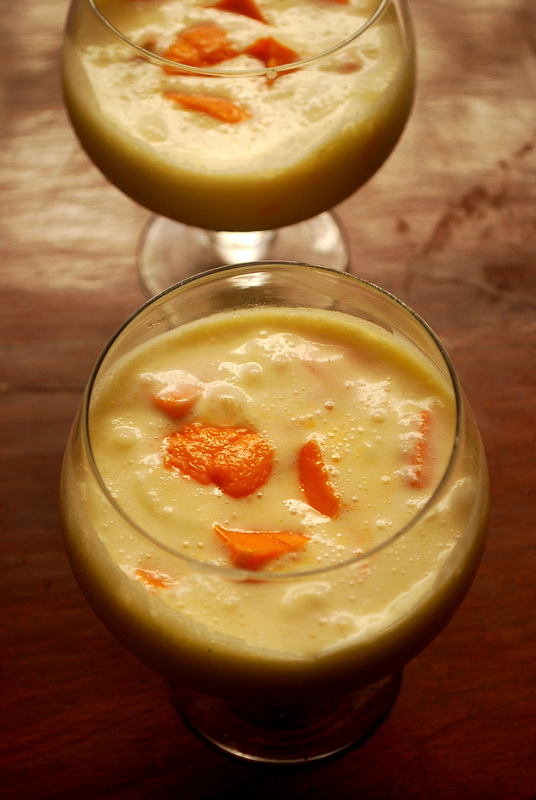 One of my favorite and the easiest dessert is Zabaglione. It is a nice creamy Italian custard which sure is a party stopper. I mostly make this dessert non-alcoholic. Traditionally this dessert is made with marsala wine (similar to port). You can also substitute with some white wine or brandy. You can top this custard with some crushed cookies, poached strawberries or caramelized pear. 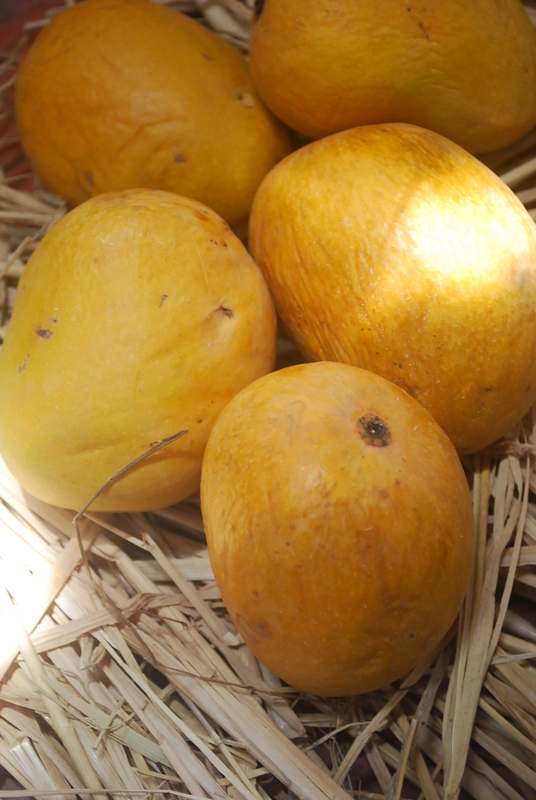 This time I’m using some farm fresh organic mangoes and making the best use of them! 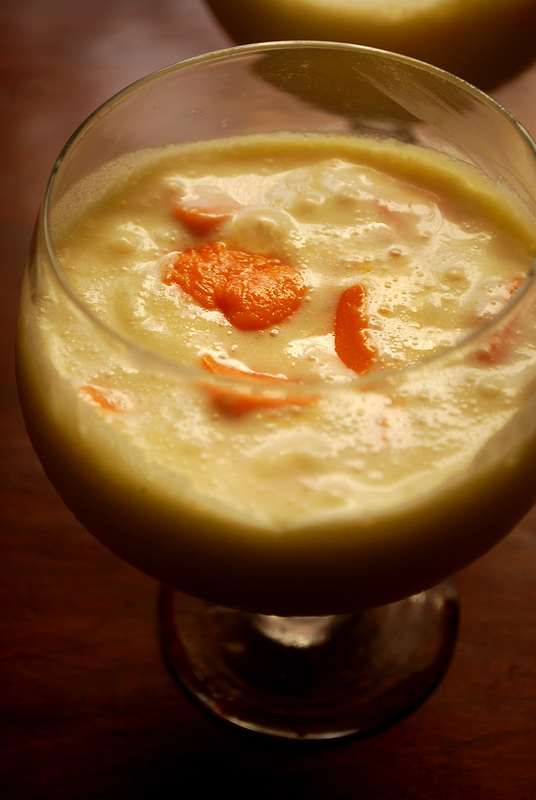 You can also use this custard in making a trifle with some sponge cake and seasonal fruits. I found this article for some handy tips. 3. Add lemon zest to the yolk mixture. 6. Whisk for about 10 minutes until the mixture froths up. 7. Once it reaches a thicker consistency remove the bowl from the boiling water and continue whisking for a bit to prevent the custard from sticking to the sides. Add cream and mix well. 8. Serve chilled with your desired topping. Serves 5. 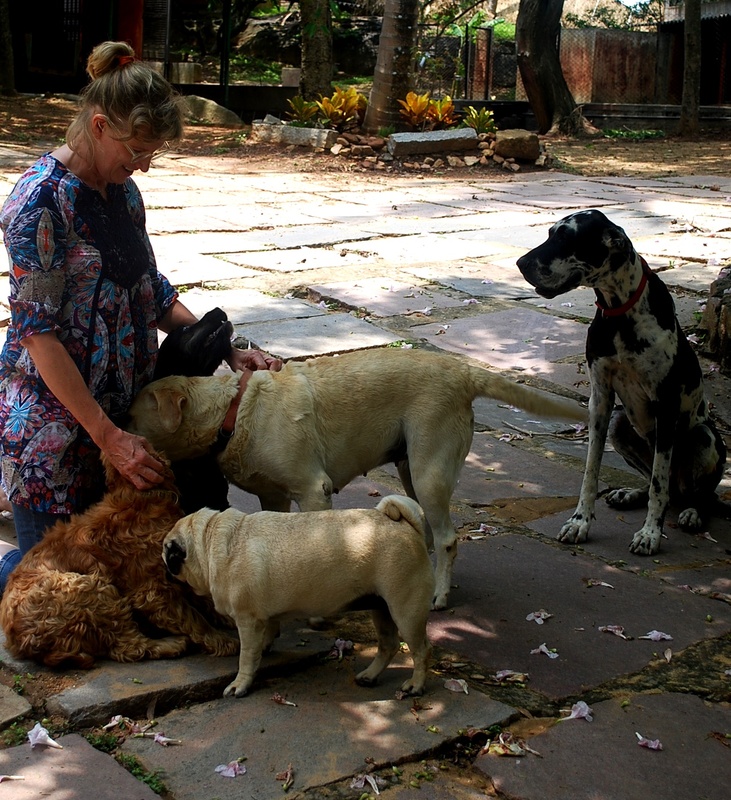 I’m happy to announce that I’m a guest author on Natural Mantra’s blog. 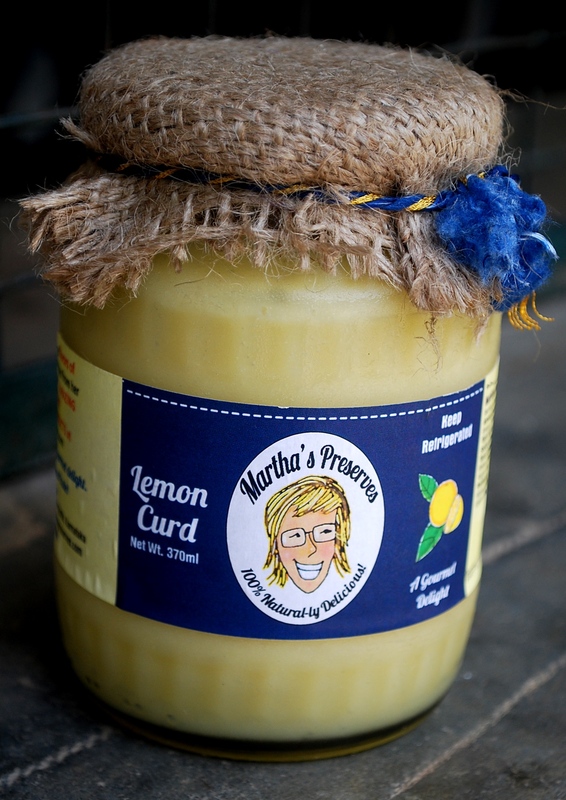 Their blog focuses on organic, & sustainable living. 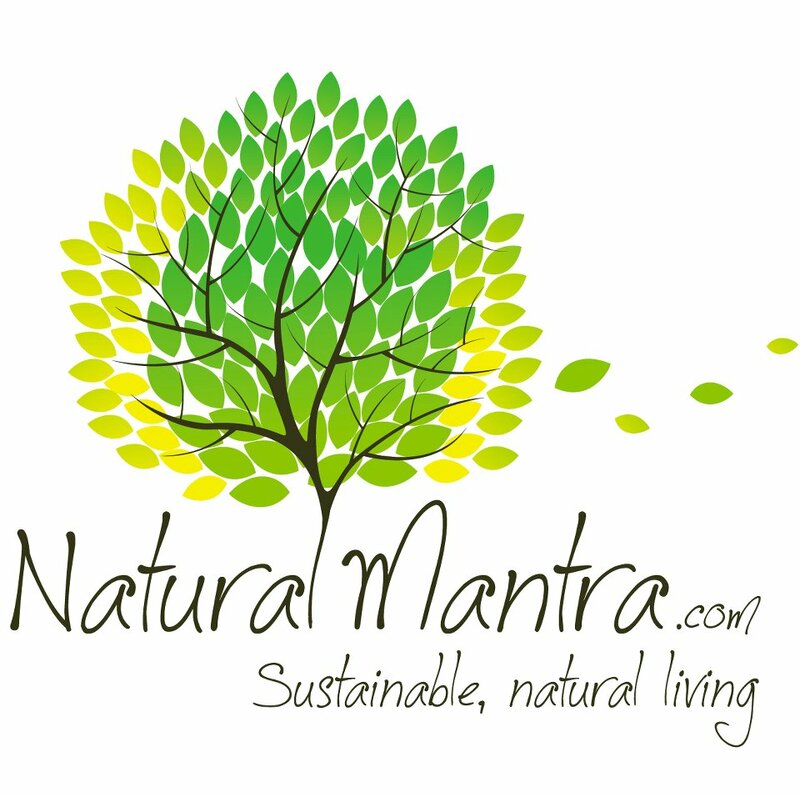 Natural Mantra is also an online store, that combines natural, organic and eco-friendly products. And they have also listed i2cook products so hop on to their site to place an order online. 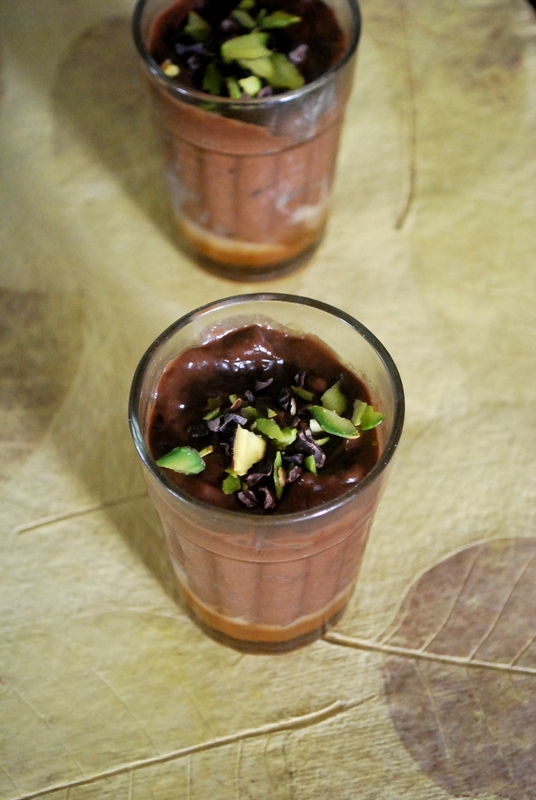 Recently food bloggers in Mumbai celebrated the Terra Madre Day – an annual event celebrated on December 10 every year by the Slow Food network around the world. The objective of this day is to underline the importance of eating locally. Rushina of A Perfect Bite & Nikhil of Nonchalant Gourmad organized a potluck dinner, where each blogger prepares something local or from the region to which they belong. I participated in the event by making something sweet. Whenever we had any functions at home, we always had the maharaja/cook prepare malpua with rabri which is one of my favourite Indian desserts. I was short on time and wasn’t sure about how the malpuas will turn out, so I decided to make shahi tukda/shahi tukra with rabri. 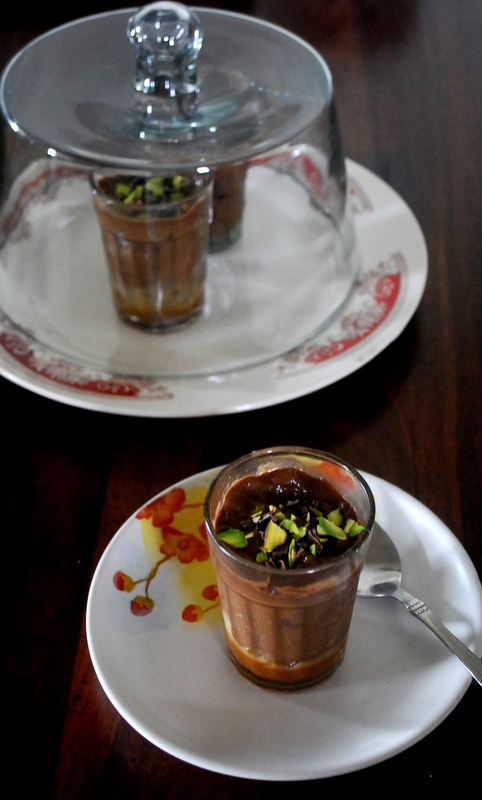 Shahi tukra is a rich dessert which originated from Hyderabad. There is no compromise on this dessert. 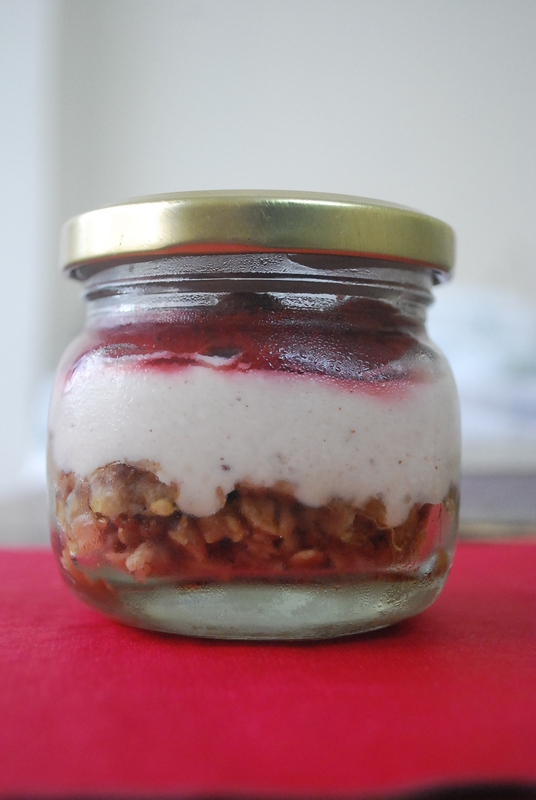 If you want to enjoy the dessert for its true essence please don’t compromise on the ingredients. You can serve the dessert either the traditional way by cutting the tukda in triangles or you can bottle them up like the way I did or even serve them in a nice fancy glass. Warning: this dessert is not suited for the weak-hearted! Heat the milk in a heavy bottom pan on low flame. Keep stirring and allow it to boil and thicken. It will take about 1.5hrs for milk to thicken. Add sugar and allow it to blend and melt into the condensed milk. This will take another 10 minutes. Add vanilla powder and mix well. Allow it to cool. Cut the bread slices in triangles or stripes. Meanwhile keep the sugar syrup ready and should have a syrup like consistency. Let the syrup boil on low flame. Heat ghee and deep fry the bread until dark brown. Take care not to burn them. Even a lightly burnt bread will hamper the taste and spoil the dessert. 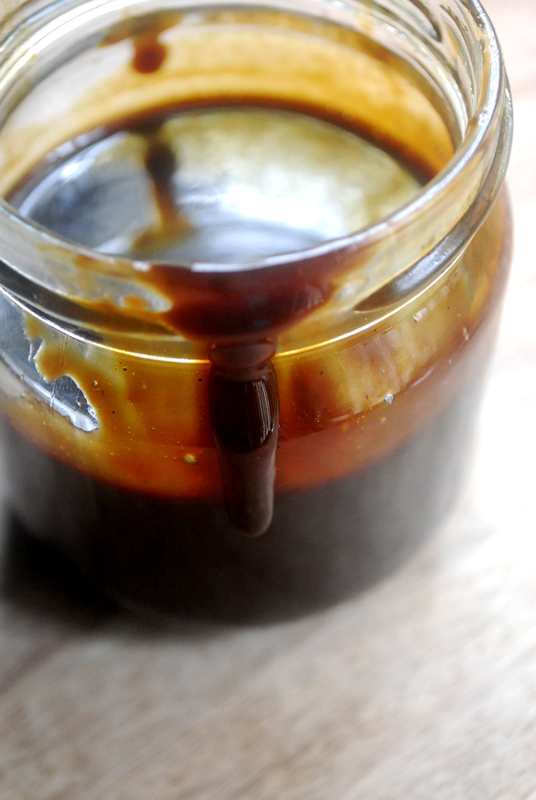 Once done, transfer the tukda into the slow simmered sugar syrup. Stir it well so that the sugar is well coated. Take it out of the pot and allow it to cool. 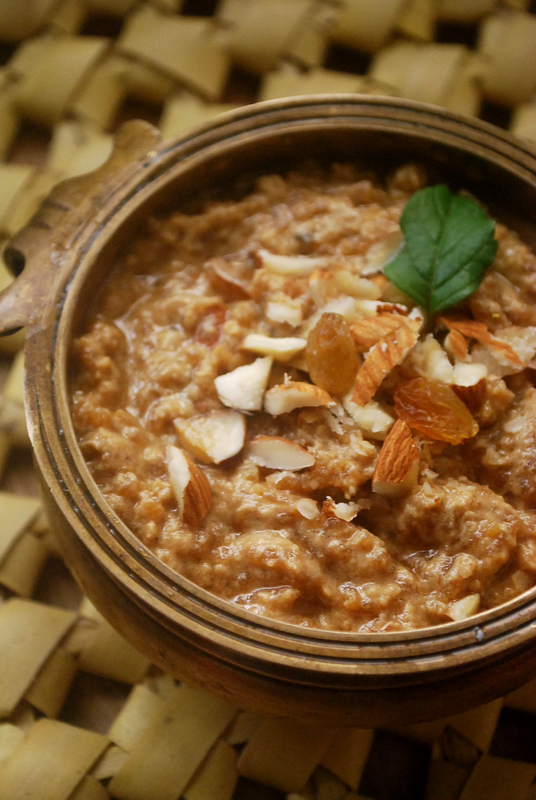 Place the tukdas into a tray and pour the rabri and sprinkle some almonds. Refrigerate for 2 hours before serving. 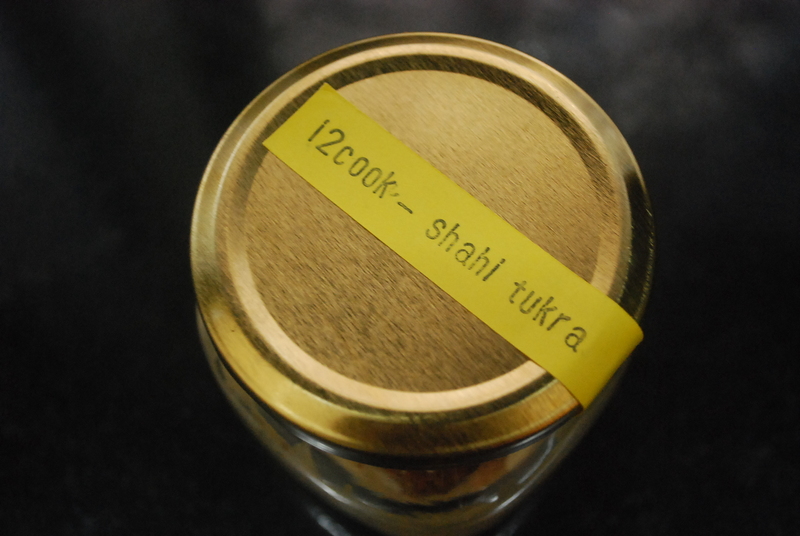 If using a bottle or a glass – break the tukdas into medium sized pieces and pour rabri and sprinkle some almonds. Layer them in two and they work great visually. Christmas & new year is around the corner and please please hop on to Dalal Enterprises and order their great meal (strictly for non-vegetarians) . My ‘star’ dessert also included. I’m also taking dessert orders and have created a page with all the details. So hop on to order!